Data Flow Group is a Dubai-based company that provides Primary Source Verification solutions, background screening and immigration compliance services. The aim of this service is to prevent non-qualified staff using fake certificates, professional credentials and legal documents. Through this dataflow, companies safe guard their operational integrity and communities best interests by providing accurate, reliable and timely background screening. For working in Countries such as Oman, Saudi, Bahrain, Qatar & United Arab Emirates, the Dataflow report is mandatory. For countries like Oman, Saudi, Bahrain & Qatar, dataflow is a separate process whereas for UAE exams such as HAAD, DHA & UAE MOH, dataflow comes together with the exam process. Oman Medical Specialty Board aims to upgrade professional performance, develop skills that enrich scientific literature and apply knowledge in the various fields of health specialties. The main aim of the OMSB is to enable and improve the quality of medical care throughout the Sultanate by developing and maintaining the professional and educational standards for the training and certification of medical and healthcare practitioners. The following Medical Professionals needs to have a positive dataflow report to work in the Sultanate of Oman. Dataflow of Primary Source verification usually takes 30 working days to get finished. 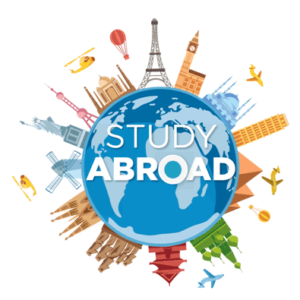 Normally qualification, Experience and Registration of the candidate are verified in the dataflow process for its authenticity. Email and Phone calls are the usual way used by dataflow group for verification. But in some cases direct site visit will be also initiated. Following Documents are required for dataflow process. The Qatar Council for Healthcare Practitioners (QCHP) leverages the Dataflow Group’s specialized Primary Source Verification (PSV) solutions to screen the professional credentials of healthcare practitioners working in the country. The QCHP is driven by a mission to protect the health and safety of the citizens and residents of Qatar by ensuring that all licensed healthcare practitioners are competent and fit to practice. Medical professionals from following backgrounds need to have dataflow report to get the work permit in Qatar. 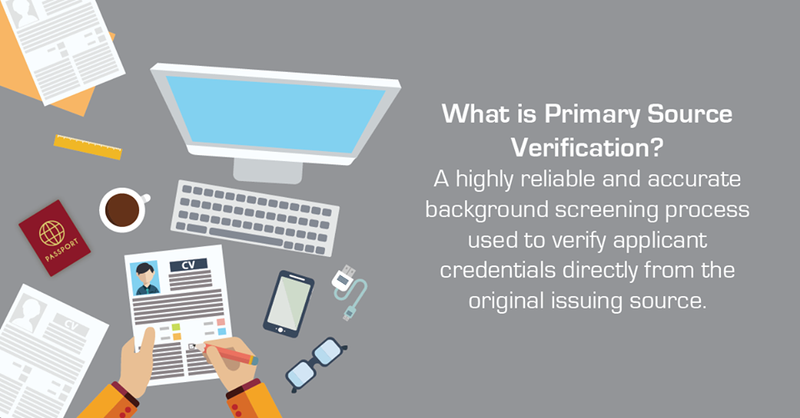 Verified credentials may cover identification data, education degrees, job histories, practice licenses, work permits and passports, among other documents. 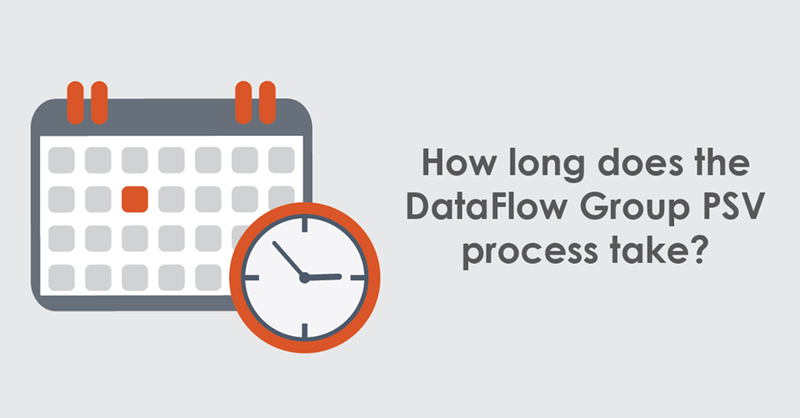 Dataflow usually takes 30 working days to get finished. E-Mail and Phone calls are the usual way used by dataflow group for verification. But in some cases direct site visit will be also initiated. The dataflow report will be submitted to the concerned regulatory authority. 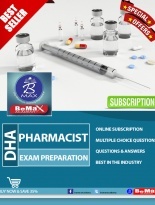 The National Health Regulatory Authority of Bahrain rely on Dataflow group to mitigate potential risks by exposing fraudulent academic degrees, employment certificates, practice licenses, work permits and passports, among other documents. To ensure that hired professionals have the qualifications they claim, the Dataflow Group utilizes cutting-edge technologies and leverages an expansive network of more than 200 countries and territories to cooperate on a matter of mutual concern with primary sources and verify the authenticity of documents submitted by candidates. The list of Medical professionals who are eligible for doing Bahrain dataflow is as follows. Bahrain dataflow usually takes 30 working days to get finished. E-Mail and Phone calls are the usual way used by dataflow group for verification. But in some cases direct site visit will be also initiated. After the verification the report is submitted to NHRA Bahrain. The SCHS, healthcare regulator for the Kingdom of Saudi Arabia, is responsible for developing, approving and supervising professional health-related programs, and developing sustained medical education programs for health-related disciplines. SCHS supervises and evaluates training programs, as well as sets controls and standards for the practice of health professions. The dataflow for SCHS is implemented to improve healthcare professional performance to meet international standards, and by a mission to develop healthcare standards and achieve sustained professional development in the Kingdom.